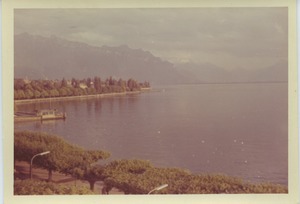 919 results found for: subject:"China--Photographs"
Beijing (China) - Most likely Kunming Lake near the grounds of the Summer Palace. 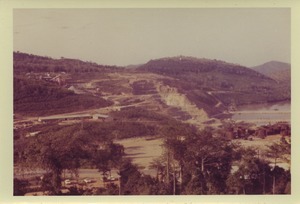 Taken during Shirley Graham and W. E. B. Du Bois's trip to China in 1959. Beijing (China) - The mountain appears to have a mine operation in progress. 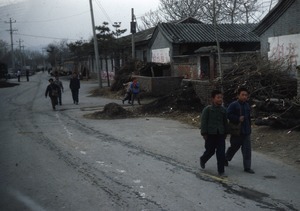 Most likely adjacent to Kunming Lake near the grounds of the Summer Palace. Taken during Shirley Graham and W. E. B. 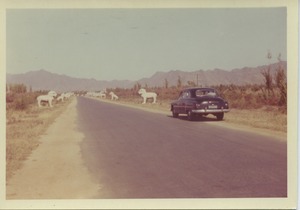 Du Bois's trip to China in 1959. Beijing (China) - At an unidentified location. Taken on W. E. B. 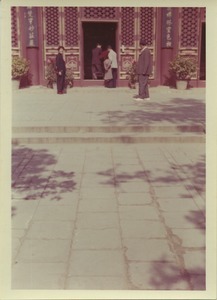 Du Bois and Shirley Graham Du Bois's trip to China in 1959. China - Possibly on the grounds of the Summer Palace in Beijing. Du Bois is in a red jacket. Taken during Shirley Graham and W. E. B. Du Bois's trip to China in 1959. 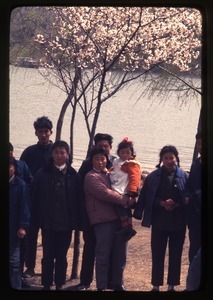 Nanjing (China) - Group of young parents standing in front of tree in full bloom. 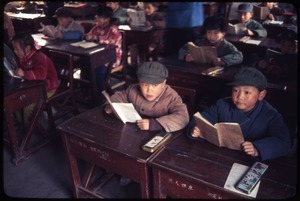 Nanjing (China) - Boys, seated reading at desk. 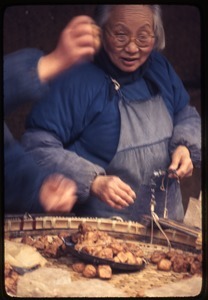 Shanghai (China) - Elderly woman selling fried tofu at market. 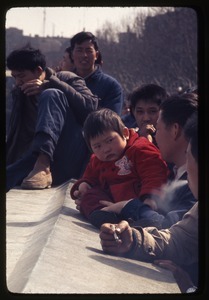 Shanghai (China) - Group of men surrounding baby on bridge. 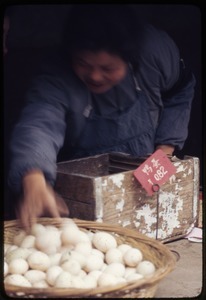 Shanghai (China) - Women at market choosing from a large bowl of eggs.